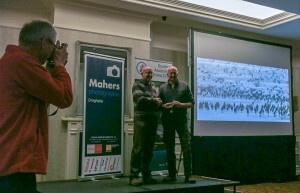 On Sunday, January 24th Clonakilty Camera Club hosted the SACC Qualifying round of the IPF Nature Photographer of the Year, 2015/16 at the Celtic Ross Hotel in Rosscarbery. 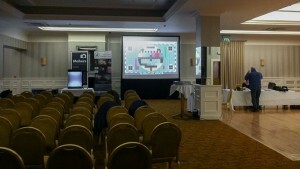 The event was well attended and enjoyed by all. 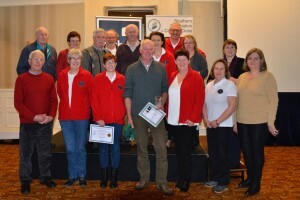 Many thanks to both the SACC and Clonakilty Camera Club organising committees for arranging the event, to Gerry Kerr of Cellbridge Camera Club for judging and to the Celtic Ross for providing the venue. 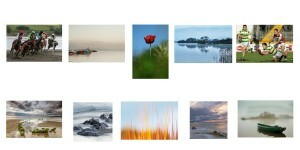 From the club’s perspective it was an outstanding event with Charlie Lee winning 6 awards including best image. Charlie receiving one of his numerous awards. Charlie has proven to be an exceptional wildlife photographer and his dedication to the field is reaping just reward. Congratulations Charlie. Dawn receiving her Honourable Mention certificate. 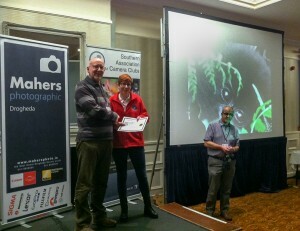 Dawn Creagh received an Honourable Mention for her photo of a mountain gorilla in the Colour Print – Open – Intermediate section. Congratulations Dawn. Results of the competition can be found on the SACC website. Members of Clonakilty Camera club gathering after the competition. This year’s SACC Interclub competition took place on March 29th at Loreto Girls Secondary School, Kilkenny. 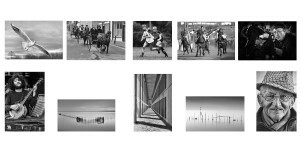 Clonakilty entered a panel of 10 photographs in each of the 3 categories, colour print, mono print and projected. The 3 panels can be viewed in the gallery below. The annual SACC inter club competitions are being held on Sunday, March 29th at Loreto Secondary School, Kilkenny. Details of the competition can be found on the SACC website. The club is entering a panel in all 3 sections – mono, colour and projected. 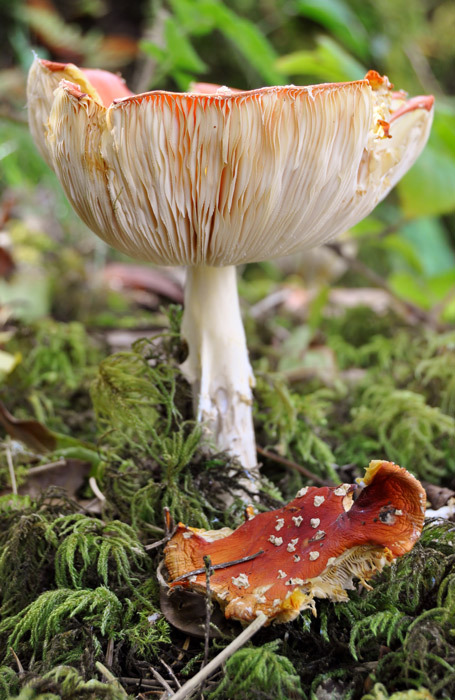 The SACC regional qualifying round of the IPF National Nature Competition 2014/2015 takes place on January 24th at Woodlands Hotel in Waterford. 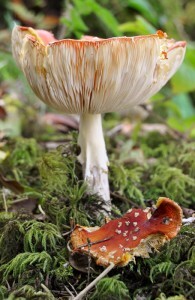 Images for the IPF National Nature Finals can only qualify via the SACC regional round. This competition is open to Intermediate and Advanced photographers who are members of clubs in good standing with the SACC and IPF. 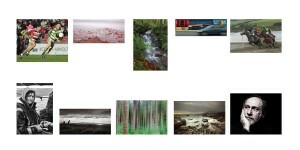 Only colour prints and colour digital projected images are acceptable in this competition. For more information and rules, including details on the various categories please go to our IPF competition rules page or check out the IPF website. Online entry is now open and all entries must be completed online. Entry closes at midnight on Thursday 22 January 2015. Please click the link below to enter.